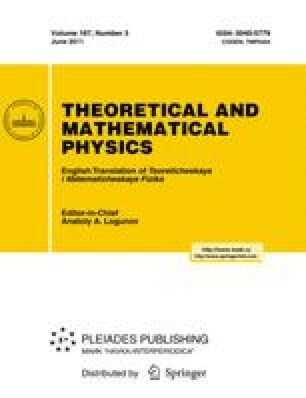 We study the system of three first-order differential equations arising when averaging the Bloch equations in the theory of nuclear magnetic resonance. For the averaged system, we construct an asymptotic series for the stable solution with an infinitely increasing amplitude. This result gives a key to understanding the autoresonance in weakly dissipative magnetic systems as a phenomenon of significant growth of the magnetization initiated by a small external pumping. Prepared from an English manuscript submitted by the authors; for the Russian version, see Teoreticheskaya i Matematicheskaya Fizika, Vol. 167, No. 3, pp. 420–431, June, 2011.